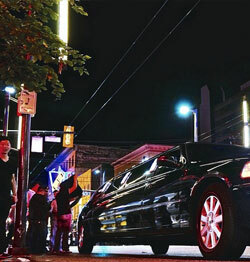 The limos were initially made to be used by the rich and famous but thankfully this is no longer the case. 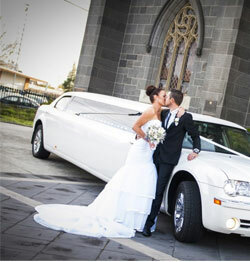 This is because a lot of companies are now operating the limo business which has made the prices very competitive and therefore affordable to most people who might want to hire a limo for their own use. 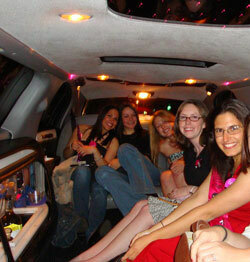 It is a very good idea to hire a limo if you are looking to make a great impression with the occasion that you have. It will leave a lot of people talking while making you look like loyalty. 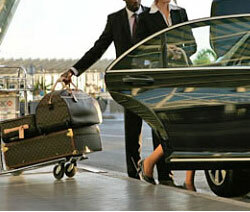 Therefore the next time you are thinking of hiring a limo, you should consider hiring Aurora airport car service. The first advantage that you will get to enjoy when you hire Aurora airport limo service is the comfort that you will get to enjoy. This is because a lot of work has been put into place to ensure that the limo has state of the art technology as well as seats to ensure that you are comfortable through out the entire journey. With comfortable seats, a well trained chauffeur and great hydraulics, you will be assured of your comfort. The fact that it has tinted windows; it will allow you to relax while you block the outside world. 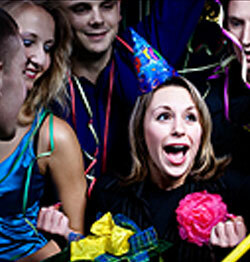 You will also benefit by getting specialized services when you hire Aurora airport limo service. It is the work of the chauffeur to ensure that you are comfortable and being at your service the entire time you will be travelling. This way all you have to do is ask fro anything that you might want and he will give it to you. 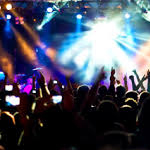 You will also get a good opportunity to request to listen to the music that you love as you enjoy our ride. 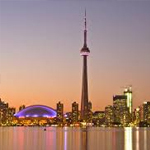 What is the other best way of viewing the City tour other..
Aurora Limousine Services – © COPYRIGHT 2019 – ALL RIGHTS RESERVED.